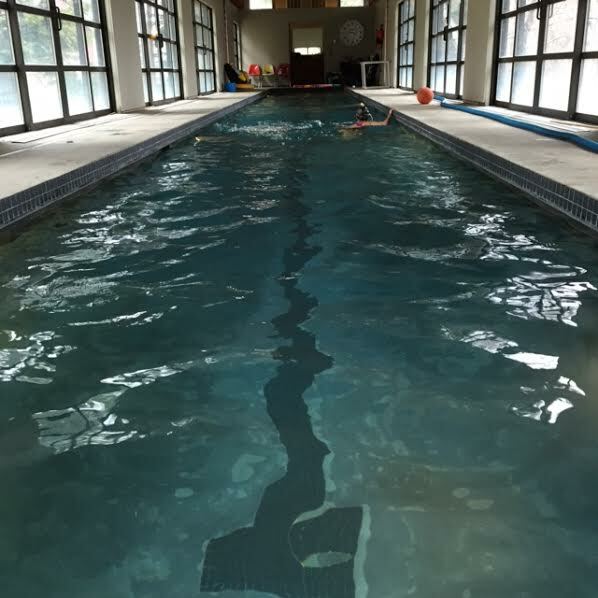 This entry was posted on April 15, 2015, in Learning to Swim, Swimcrest Moments, Swimcrest Swimmers. Bookmark the permalink. 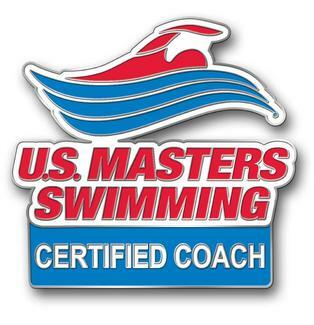 A 62-year-old woman, who has always loved the water but never learned to swim “the right way” SWAM this week. “I didn’t think it was supposed to be so easy,” she told me. Another woman, 32, a former non-swimmer, swam her first continuous 75 yards of backstroke. And last week, another woman called to say thank you after doing her first 1000 yard workout. 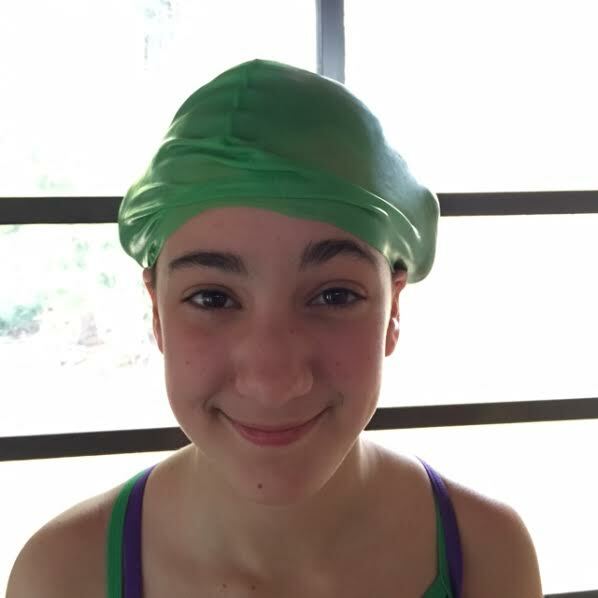 A man in his 50s learned to swim faster without hurting his shoulder and an 11-year-old wore her hair in Princess Leia buns under her cap. 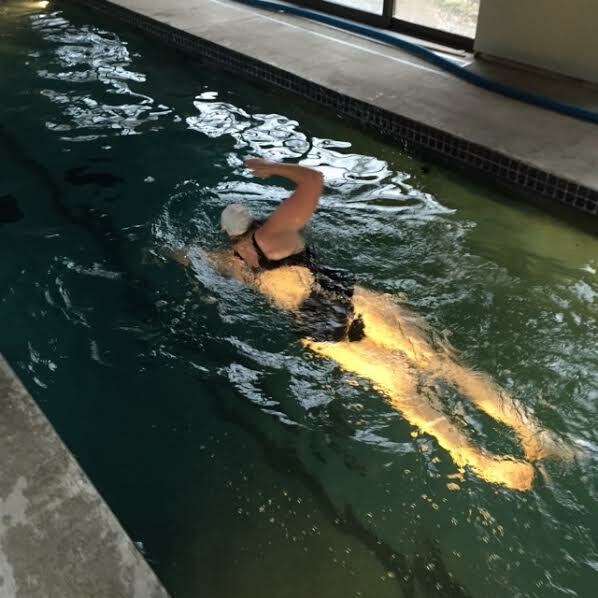 A woman in her 30s learned to tread, and for her first time, understood what it mean to be fully relaxed while in the water. One person realized that one of the hardest things about swimming is that “you have to think about so many things!” But they did it anyway and their legs floated gently to the surface. 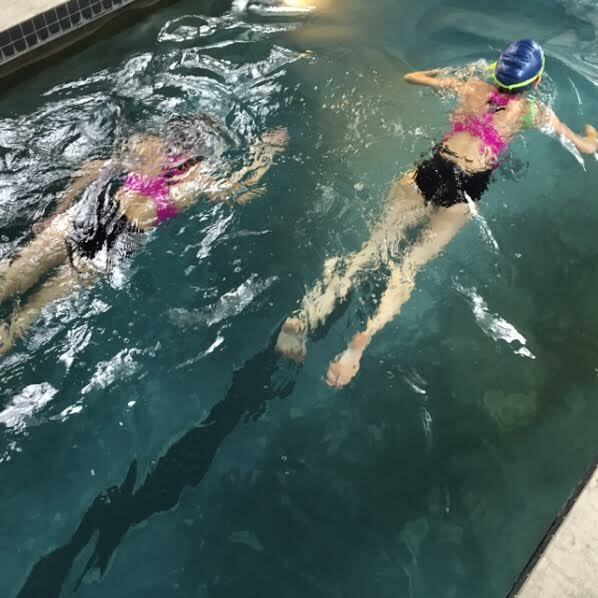 Others dove for rings, worked on their butterfly kick, practiced their breathing, learned how to keep water out of their noses, and felt the wonderful fatigue that comes after a delicious swim. 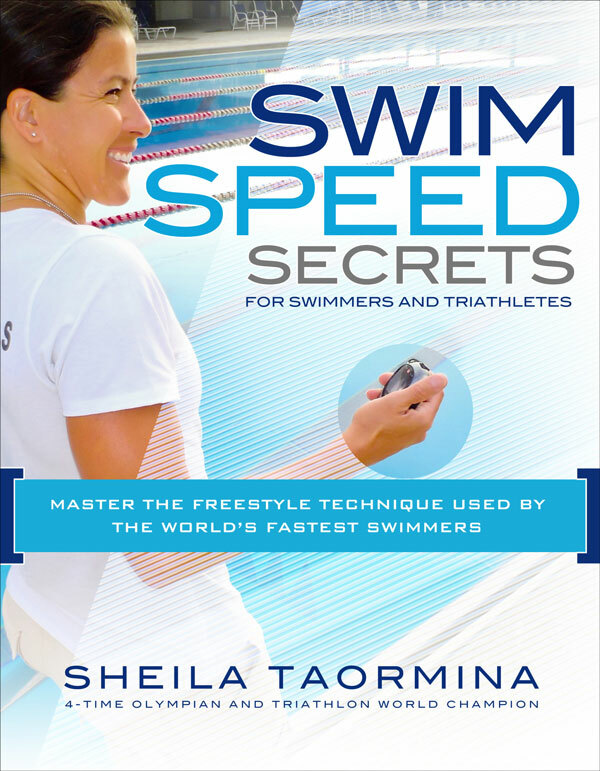 Personal Records of all kinds are set all the time at Swimcrest. And I love being along for the ride. Thank you for sharing your time, for your openness, for your laughter and for trusting me with your vulnerability. I love my job.